Perfect for training or even just chilling around the house, introducing the adidas ID Heavy Cotton Shorts. These fleece training shorts from adidas have been designed to be an all-rounder in your wardrobe, whether getting stuck into some heavy lifting or just putting your feet up in front of the television, there are no better shorts than these latest editions from adidas. 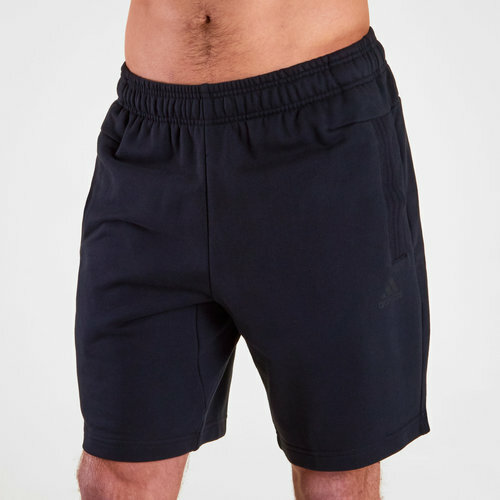 These shorts feature a pair of pockets which provide room for essentials and an elasticated waistband keeps them securely in place.